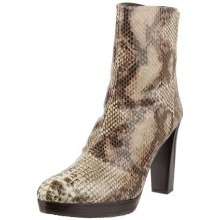 A classic boot in Snake Skin print by Stuart Weitzman, that you will wear with a lot of things. This item can be shipped outside the USA. FREE SHIPPING, FREE RETURNS.